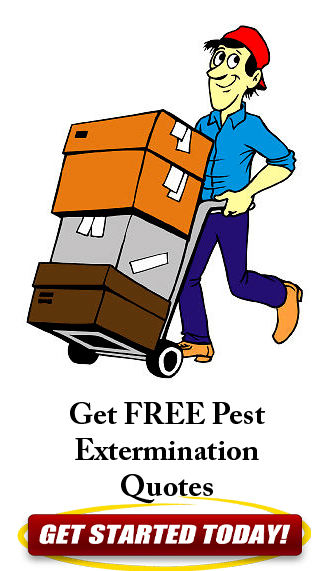 Fleas, irritating parasites irritates us and our pet animals and live on our belongings as well as on us. It’s a blood sucking diminutive cause’s impairment to us. Means you and your pet animals even your home is faced a severe problem which need to overcome very promptly or else you are facing toward a health hazard problem. Always make sure that your home is not infested by this mini creature. Take such actions before it causes much destruction for you. Today I am going to consult you about the remedies for flea on carpet. Carpet is an element which increases the beauty of a home but when it is infested by flea it becomes a headache. In my sense the easiest way is to sprinkle salt and baking soda mixture in your carpet. Salt and baking soda is an inexpensive way to get rid of fleas on carpet. It will cost about $5 together. For me it is the cheapest way. You can put these separately or can sprinkle it altogether. Be careful before sprinkle, to move your furniture from the room where your carpet is resided. Apply salt in a good number in the carpet and apply it to corners of the carpet so that not even an inch gets rid of salt then apply baking soda just like salt. This helps to dehydrate fleas and its egg. By dehydrating the fleas can’t survive. Eventually these lead to kill them. Repeat this process each day if flea infestation is acute. You can also try another way by mixing boric acid and salt in a bowl. You would be mesmerized why I am telling you to use boric acid. Don’t be terrified it’s harmful for flea not for us. Like above application apply the mixture on the carpet. You can apply it each night. Another way is to vacuum your carpet. You can do this after using any salt and baking soda or before that. Start up from top most area of all furniture then carpet. After vacuuming remove the bag into a tight plastic bag or packet it’ll be better if you discard it forever. I can tell you about spray method. Take any garden sprayer fill it up with 3/4 gallon of vinegar, ¼ gallon of water, 14 oz of lemon juice and 7 oz of hazel witch solution. Spray it to your carpets, chairs, pet bedding, window sills etc. If flea infestation is acute use spray 2 times a day but if not then you can limit this by using it after 2 to 3 days. Some people don’t want to wet their belongings; I have a solution for them. After you vacuum apply the spray of vinegar mixture into the vacuum bag but with great consciousness as if the fleas don’t jump onto you. Better if you are taking the process far away from home.